We are a family owned company, and we pride ourselves on our very high levels of customer satisfaction. 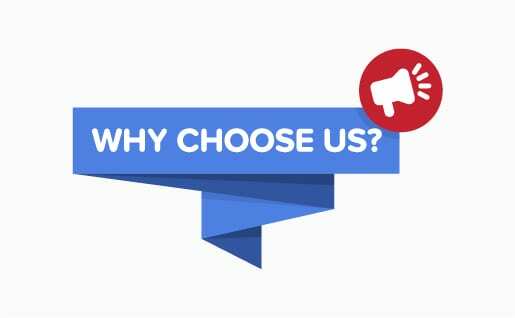 We’ve won multiple Angie’s List Super Service Awards, and our online reviews are consistently great! 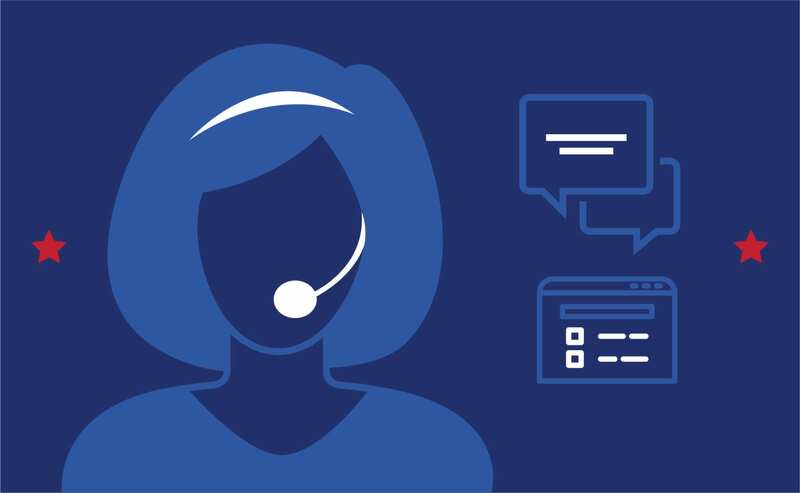 We show up on time, get the job done well, and always follow up with a call to make sure our customers are happy with the job we did. We opened our doors in 1984 and the residents of Hagerstown, MD and surrounding areas have had cleaner carpets and floors ever since! 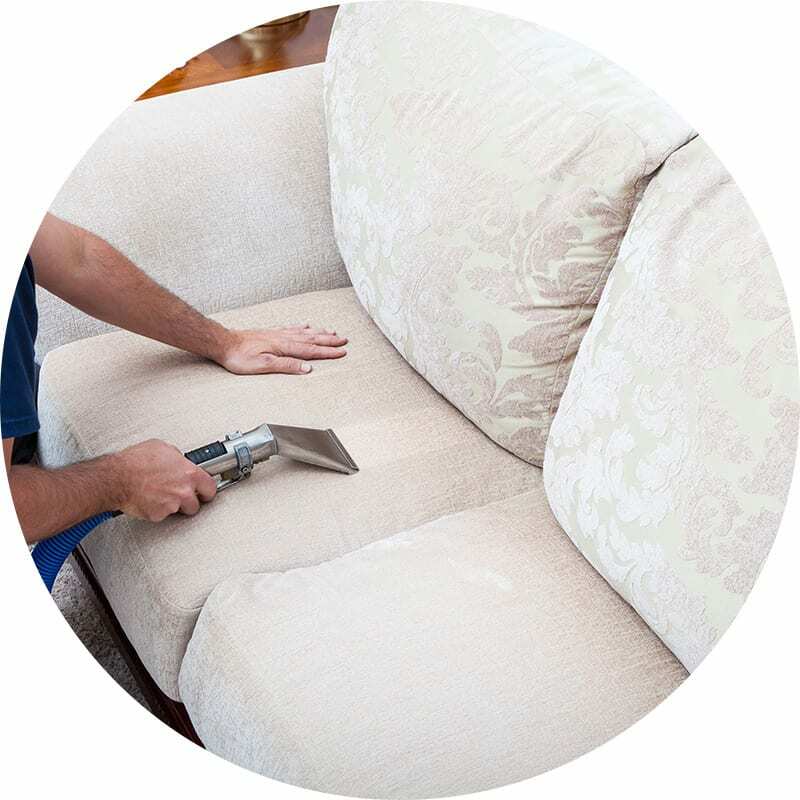 Our team is dedicated to providing quality carpet and upholstery cleaning services to homes and businesses in Maryland, Pennsylvania, and West Virginia. 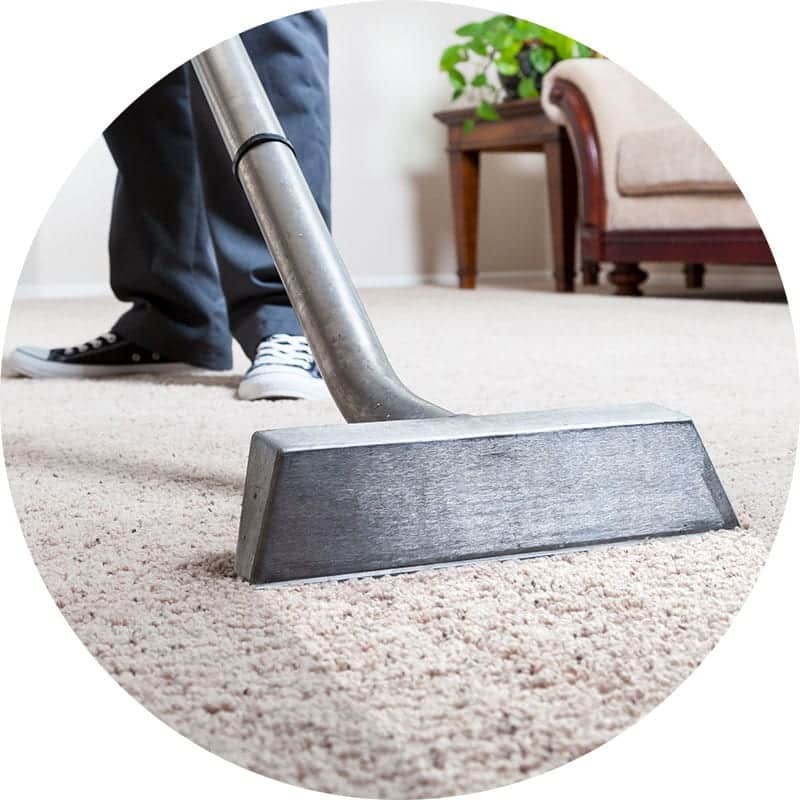 While carpet cleaning services are how most of our happy customers find us, our highly trained technicians are experienced in all kinds of floor and fabric types. 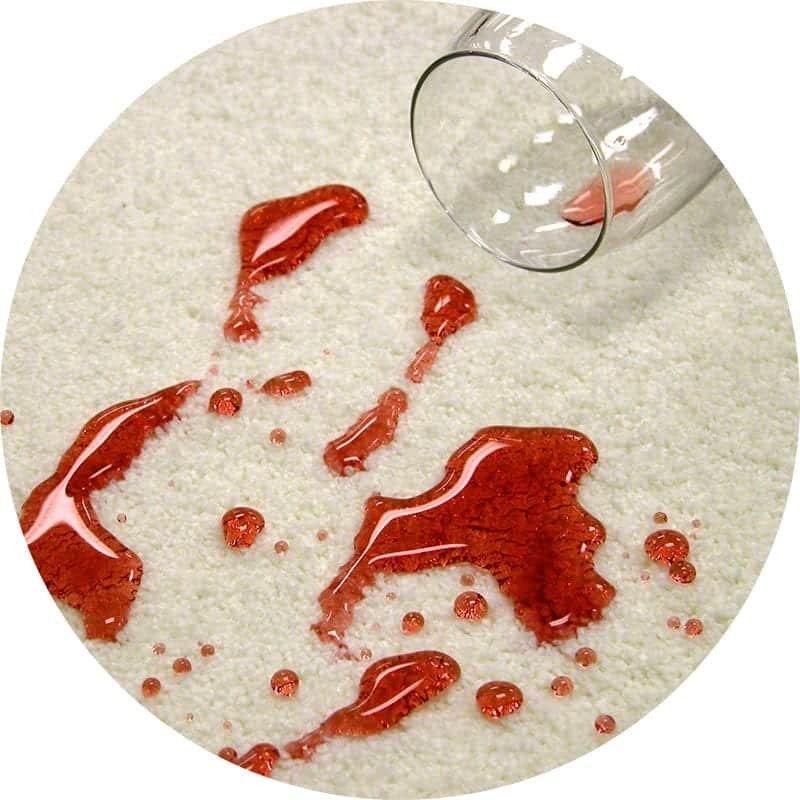 We know how to deal with those seemingly impossible stains in your rug. 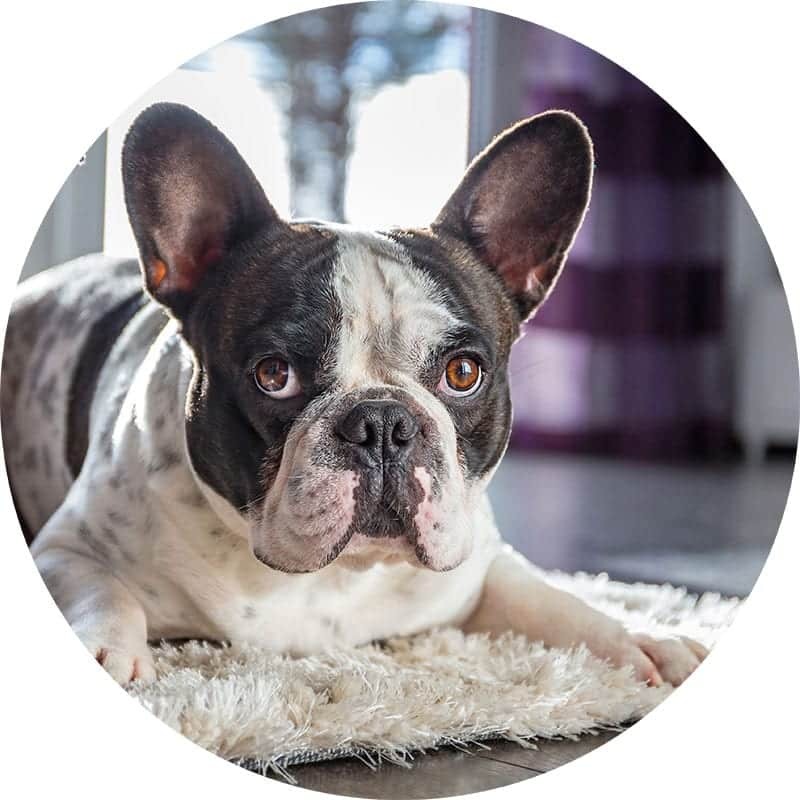 We can help to get those pet odors out. And we can get deep into the grout and make your tile floors look new again. Our staff receives ongoing training in the newest techniques for extracting dirt and grime out of carpets and floors. 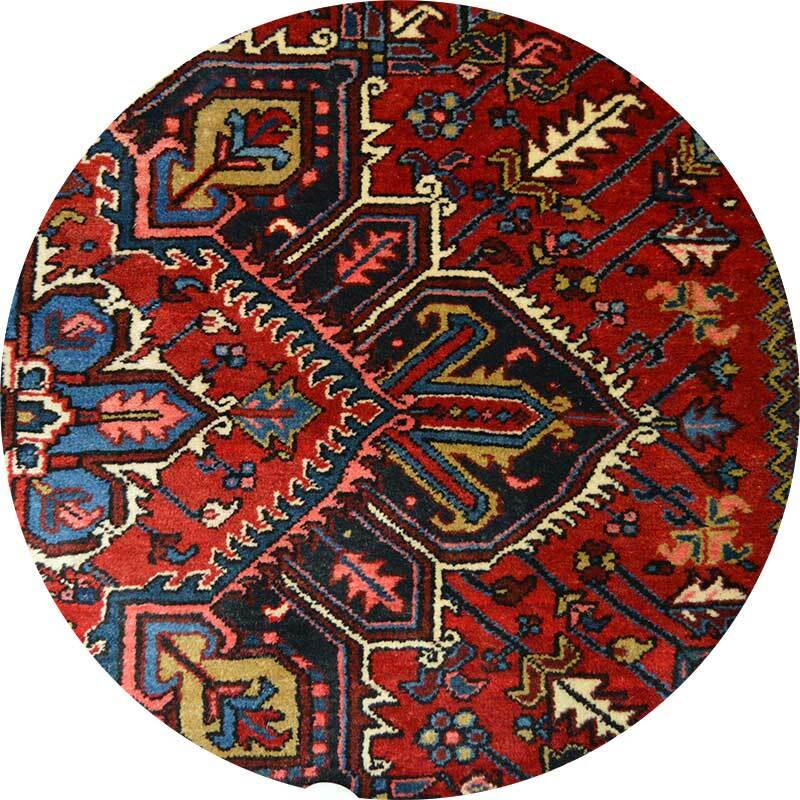 We specialize in several cleaning services, including antique and oriental area rug cleaning, hardwood floor cleaning, luxury vinyl tile (LVT) cleaning, upholstery fabric cleaning, and tile & grout cleaning. 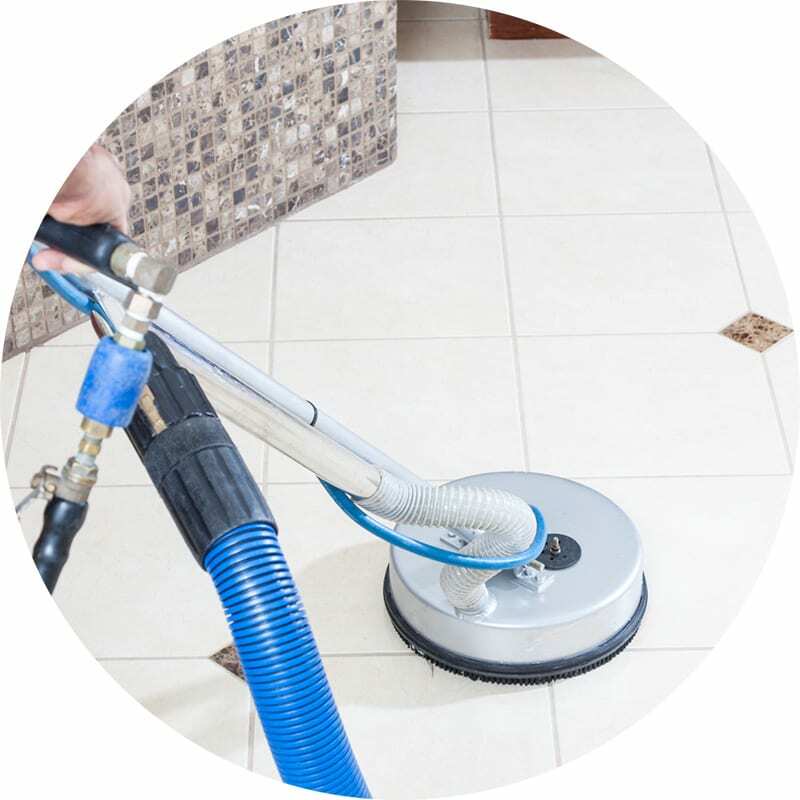 Each of these services requires in-depth knowledge of the latest cleaning techniques to fully deep clean. 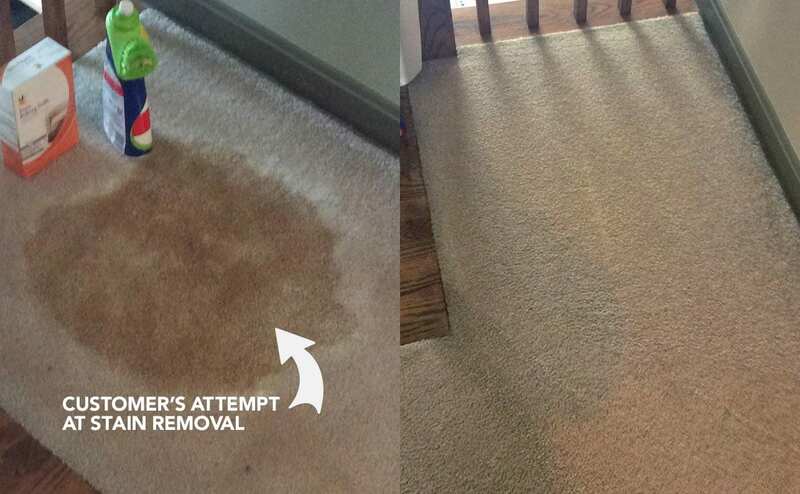 Our cleaning methods are much more effective than any DIY or consumer level machine. 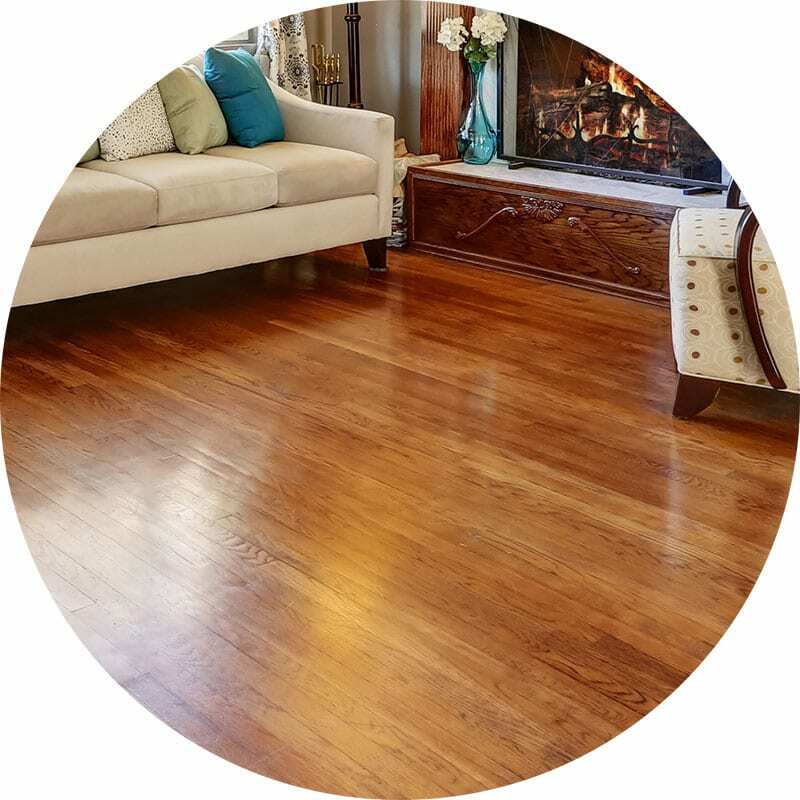 And if you prefer, we can use natural cleaning products that, when combined with our powerful equipment, will leave your carpets and surfaces sparkling. We love to work with both small and large commercial accounts! Our commercial carpet cleaning and floor cleaning services are tailored to the needs of your business. Contact us today to see what we can do for your office, church, retail location or warehouse! 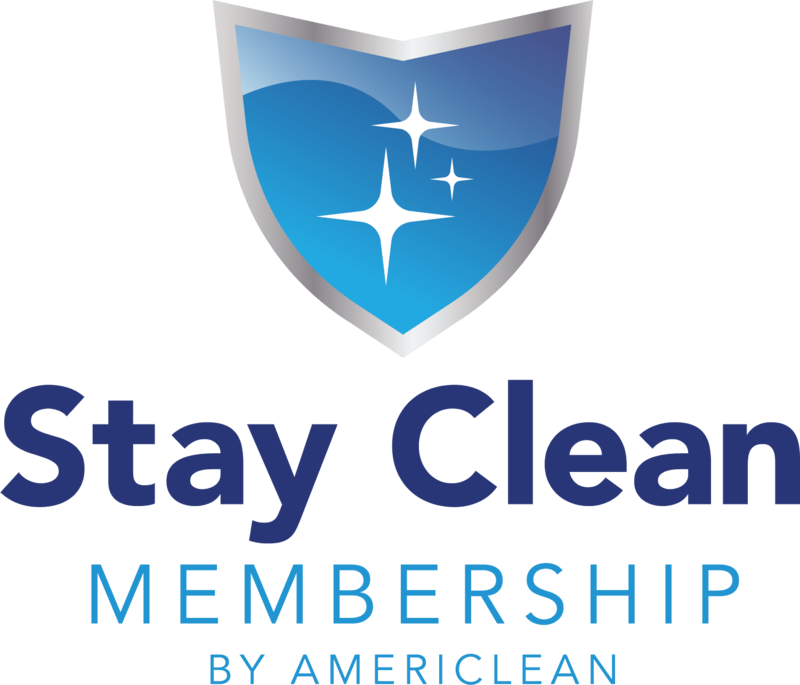 We’ll work with you to design a custom cleaning solution that fits your schedule and suits your specific needs. We proudly serve a 40-mile radius around our home base in Hagerstown MD, including Frederick MD, Chambersburg PA, and Martinsburg WV!